Passionately different. 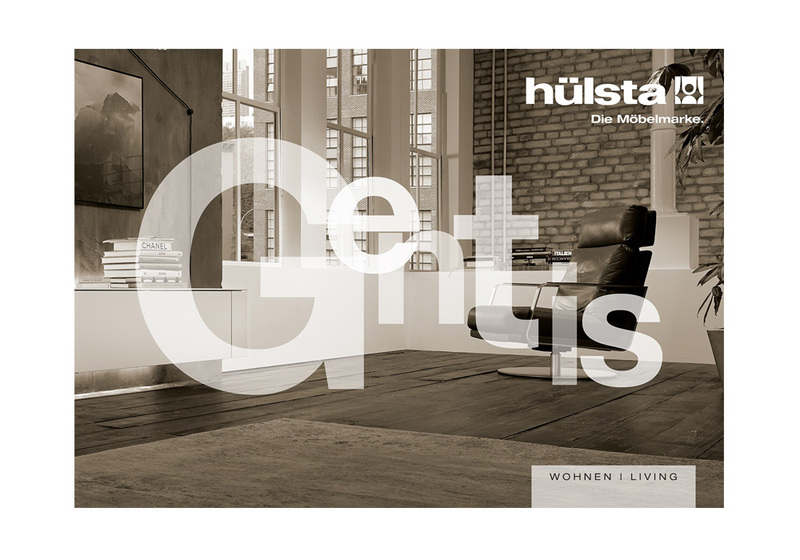 Gentis knows the secret of attractive contrasts. Stront contrasts that create excitement arte the basis of its design. Powerful natural beauty and modern elegance meet in one room, in one idea. Gentis provides the emotional connection between the urban life rhythm of a lively metropolis and the raw charm of secluded forests. Do you feel it? Now is the time to follow this impulse. In your own way.